Reflecting on the process of writing the first draft, however, can reveal important insights about the craft of research and, even more importantly, about ourselves. Shannon’s post provides a familiar snapshot of the final day of writing the draft. The long hours, the sheer exhaustion, the pajamas – we’ve all been there. 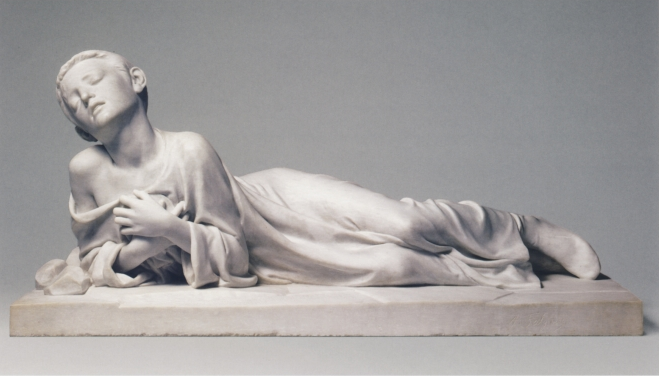 Olivia found a kindred spirit in a sculpture of St. Tarcisius by sculptor Alexandre Falguiere! Brendan realized that he just needed to vent so that he could get his mind back to where it needs to be to keep writing and revising. Some of the scholars felt lost among the trees, deep in the details, unable to see the larger forest. Bianca remarks in her post about how she had spent so long on the topic that she couldn’t tell what she needed to expand her draft and where she had enough information. What seemed to make so much sense in the outline phase sometimes proves unfeasible when writing the draft. Dan talks about how he wrote out a first draft that he then scrapped and began anew. Along the way parts of his original outline were jettisoned. Andrew found himself adding an entire new section to his paper that he had not initially intended to do. Some quickly realized when they sat down to write they had way too much evidence; others had the opposite experience. Maya’s post reflects on how the process of writing involves constant re-adjustments and recalibrations. While it can be tough going in the midst of it, the effort put in pays off in the long haul. It’s a marathon, not a sprint! And when going gets tough, we can always look back to the glory days of researching. 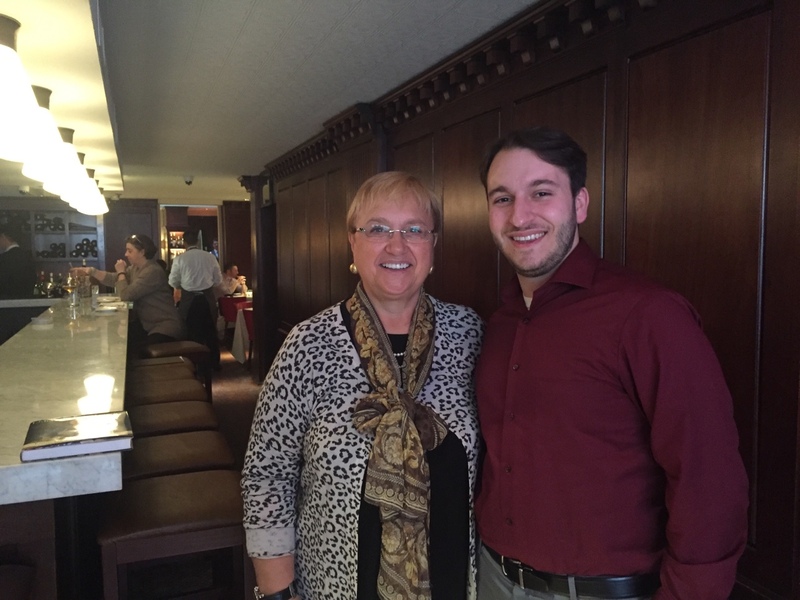 Sitting down to write, Guy had fresh memories of his most recent research jaunt, a trip to New York City over Spring Break to interview Italian chef, food historian, and PBS personality Lidia Bastianich. If we can’t afford to jet off to another city, Susie notes the value of the support networks that surround us – our classmates, our professors, our roommates and friends – who can help us get over the hump and on our way to completion. As every Ramonat Scholar acknowledges, there is much more work to be done. Check back in a few weeks to learn more about the final fruit of their labors!